iquid anti-aging foundation that helps improve wrinkles and fine lines, even after you take it off. achieve natural looking, medium coverage in a weightless formula that doesn’t feel heavy and won’t settle into lines and pores. let your skin reflect its ageless beauty. 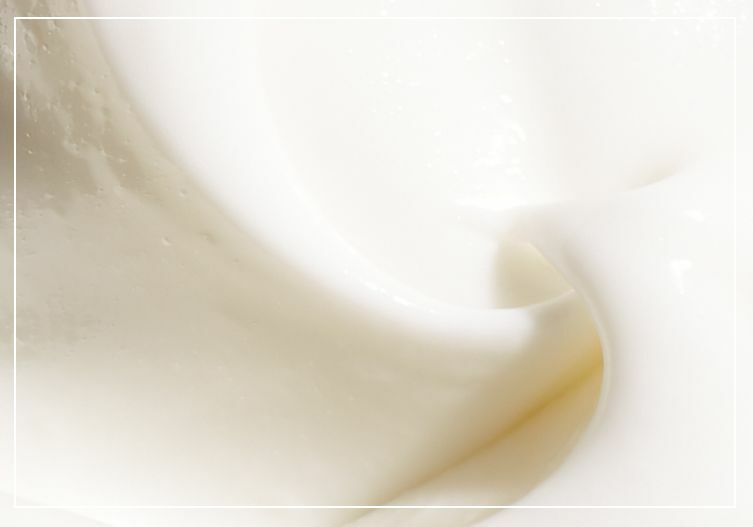 shake well, pump to dispense product, layer to achieve desired coverage. apply liberally 15 minutes before sun exposure. reapply at least every 2 hours. use a water-resistant sunscreen if swimming or sweating. active ingredients: octinoxate (7.5%), octisalate (5%), oxybenzone (3.5%), titanium dioxide (0.47%). inactive ingredients: aqua/water/eau, cyclopentasiloxane, cetyl peg/ppg-10/1 dimethicone, cyclohexasiloxane, ascorbyl glucoside, ozokerite, cera alba/beeswax/cire d'abeille, acrylates/polytrimethylsiloxymethacrylate copolymer, hexyldecanol, polyglyceryl-4 isostearate, magnesiumsulfate, hexyl laurate, xanthan gum, disteardimonium hectorite, dimethicone/vinyl dimethicone crosspolymer, caprylyl glycol, aluminum dimyristate, triethoxycaprylylsilane, disodium stearoyl glutamate, butylene glycol, propylene carbonate, tocopheryl acetate, polyhydroxystearic acid, caprylhydroxamic acid, stearic acid, bisabolol, boron nitride, alumina, cetylhydroxyproline palmitamide, iodopropynyl butylcarbamate, sodium hyaluronate, brassica campestris (rapeseed) sterols, carbomer, polysorbate 20, palmitoyl oligopeptide, palmitoyl tetrapeptide-7, phenoxyethanol, mica, may contain: iron oxides (ci 77491, ci 77492, ci 77499), titanium dioxide (ci 77891). miracle worker is rated 4.7 out of 5 by 48. Rated 5 out of 5 by bonnieb from Nice coverage I have sun damage on my neck. The light shade blends beautifully. Would prefer it to be a little more matte, I find it slightly oily but still great. Rated 5 out of 5 by KSporck from Outstanding Makeup I have a difficult time finding makeup that matches my skin tone, but is also light and doesn't feel cakey and like I have makeup on. This makeup is perfect! 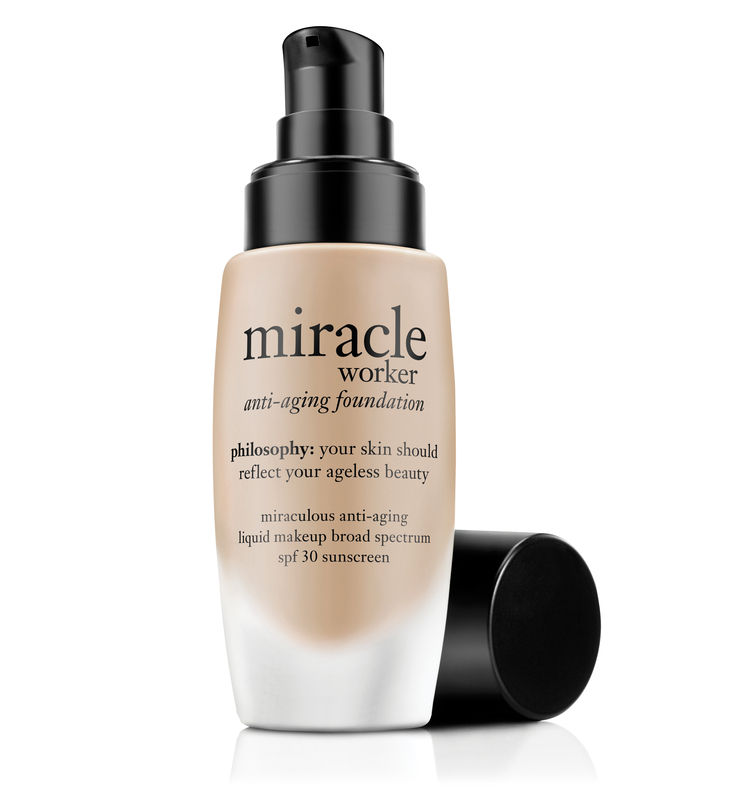 It covers beautifully, evens out my skin tone, matches my skin, and feels light and moisturizing all day. It doesn't smear or flake off, and I don't even need a concealor now! Over all, I'm extremely happy with this makeup. Rated 5 out of 5 by Sugaree from End game, as if you were photoshopped! My friend has this so I had to try hers and it is wonderful it went on so smooth and covered my face with just a little bit my skin came out flawless I looked like I was photoshopped. I'm definitely buying it. Rated 5 out of 5 by HappyTeacher from Terrific Medium Coverage Foundation For me, this is simply perfect. It covers all of my age spots and imperfections without being too heavy to looking like thick foundation paint on my face.